Mobile users are constantly worried about the battery failure. Many people use Power-Banks to charge their phone during travel and other situation. Many people charge phone with a data cable when they are using a laptop. But you might be surprised to know that you can charge your phone in shutdown condition, yes if your laptop has a battery and it is shut down, it is possible to charge your smart phone. First to go my computer then you will see ‘System Properties’ written on the left side of the screen. When you click on it a new window will open. You will see device manager on left side corner. You just click on it. 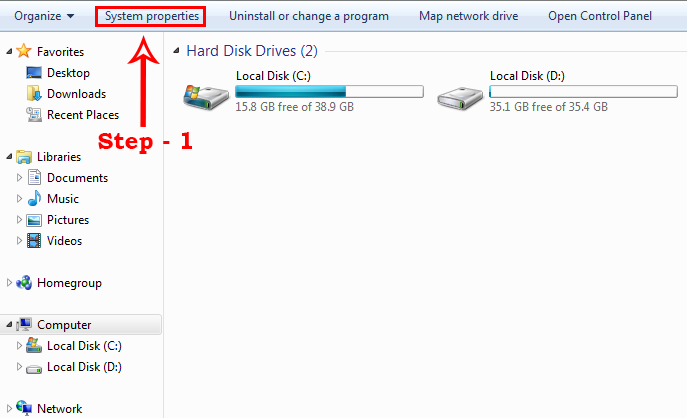 After clicking on the device manager many options will appear in front of you. 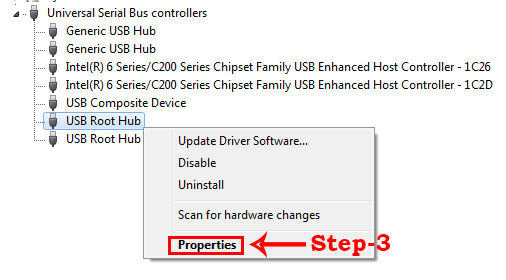 Out of all those options you need to click on ‘Universal Serial Bus Controllers’. You will see many other options click on the USB Root Hub. A new window will open click on the tab titled ‘Power Management‘. 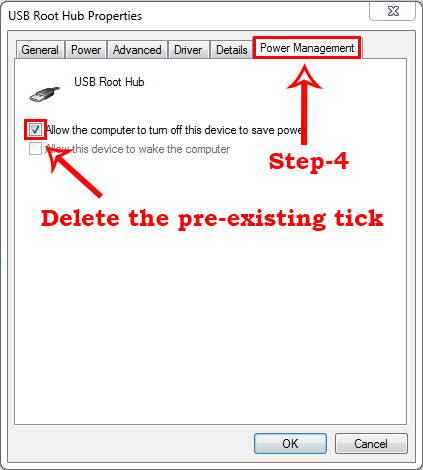 Now delete the pre-existing tick on ‘Allow the Computer to Turn off This Device to Save the Power‘ option and click OK. Now you can charge mobile with a USB cable even if your laptop or computer is turned off. Here I am going to tell you how to use eSATA/USB port on your laptop to charge Smartphone using USB data cable and how to charge your phone when your laptop is turn OFF. First you need to check that eSATA/USB plug is available in your laptop. If available then you don’t have to worry about it, you need to check USB Powershare option in your BIOS setting of your laptop. If available then let’s we talk about next step. To Enable USB powershare option you need to open BIOS setting of your laptop. 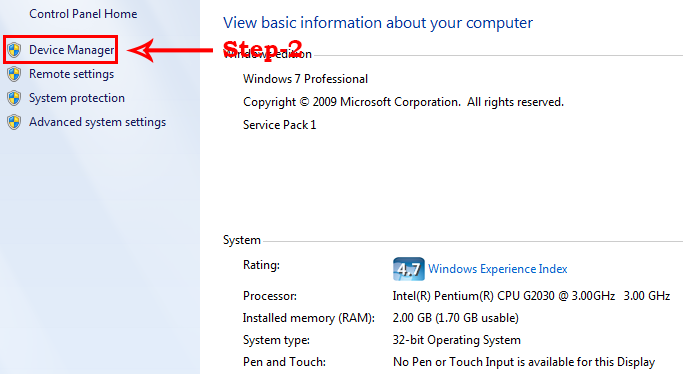 To open BIOS setting of your laptop you need to restart your laptop and then press F2 or DEL or F11 Key. When you find USB powershare option just select enable option. Save changes by press f10 and Y key. Exit from BIOS setting and restart your laptop. After this process you need turn OFF your Laptop and connect your phone with USB data cable. Your Phone will start charging. Using this method you can also charge other devices like Tablets and iPod.